The 928 will always be remembered as the car that proved beyond doubt the power of the Porsche brand, but not in the maker's intended fashion. 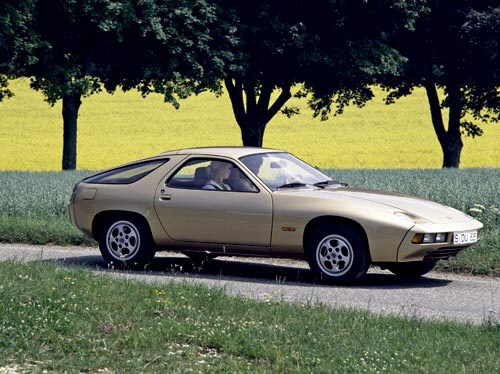 It was not the first front-engined Porsche - that honour belonging to the 924 (1975) - but where the four-cylinder coupe had started life as an Audi, the 928 represented Porsche's idea of its future. It was always intended to supersede the 911 in much the way Volkswagen, just three years earlier, had used the front-wheel drive Golf to consign the Beetle to history. Volkswagen had pulled off as dramatic a revision of branding as the automotive world had yet seen. Sales of the 911 were slowing. 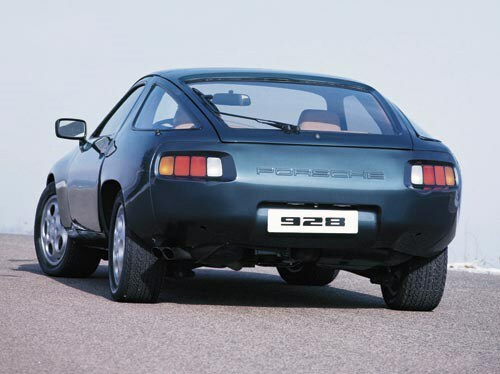 The 928 was intended to replace the 911 gradually, just as that car had superseded the 356. At its launch in 1964, the 911 was dearer than the old VW-based Porsche which remained on sale. So, too, would the 911 remain in Porsche showrooms alongside the similarly dearer and grander 928. In the late-1970s, and indeed for about a decade before that, rear-engined cars were looking doomed, partly by way of fashion but more importantly because of US activist Ralph Nader, whose safety crusading spelt the demise of the Chevrolet Corvair in 1969. There were even concerns within Porsche that US legislation might ban rear-engined cars. It might seem remarkable from a 2011 perspective but from Ferry Porsche down, the suits in Zuffenhausen at the time believed the 911 had reached the end of its feasible development. "The days of the riotous [love that adjective - JW] 911 are obviously numbered, although while there are people to buy them in sufficient numbers they will still be made, and the 911 Turbo must stand for all time as a Porsche pinnacle." Porsche buyers, however, had their own idea of what the brand meant: rear boxer engine and rear-wheel drive, a pure sports car like no other with menace and beauty. Got it? What had worked for mass manufacturer Volkswagen would not work for specialist Porsche.